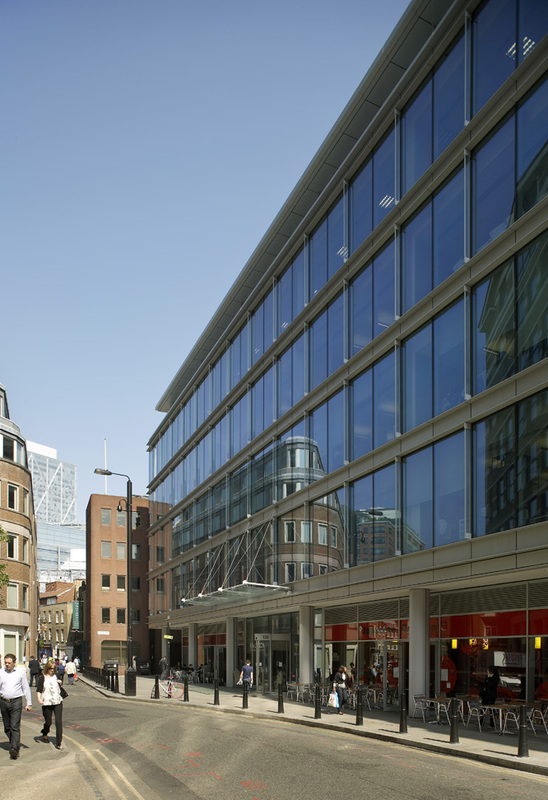 Blackstone in conjunction with Generation Estates, has sold 100 Middlesex Street, London,E1 to La Salle Investment Management acting on behalf of a pension fund client. The purchase price of £26.5 million represents a net initial yield of 5.50%. 100 Middlesex Street is a recently constructed, stand alone building which forms part of a larger development which includes the newly completed Nido Spitalfields Student tower. 100 Middlesex Street, designed by architects TP Bennett, comprises approximately 61,500 square feet. The office accommodation is let for a term of 20 year to INTO UEA (London Campus) LLP and is guaranteed by the University of East Anglia. In addition there are two ground floor retail units let to The Japanese Canteen Limited and Tinderbox Limited, together with a gym, let to Fitness First, located on part ground and lower ground floors. GM Real Estate acted for the Vendor, Savills acted for the Purchaser.